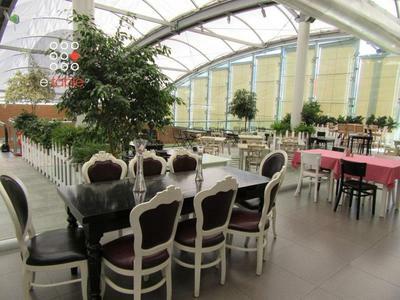 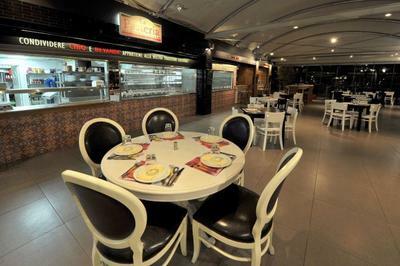 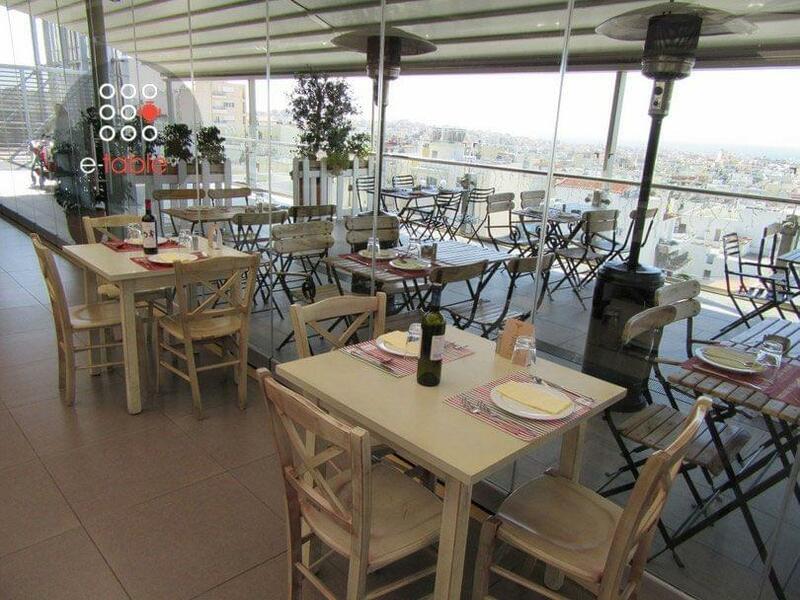 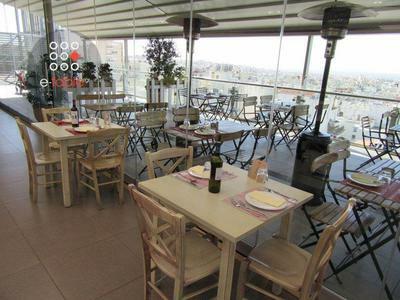 La Pasteria restaurant in Athens Metro Mall is a popular meeting place for italian cuisine. Italian food lovers choose La Pasteria after a walk or shopping to enjoy rich flavors and authentic italian recipes. Relax in a modern space with cozy atmosphere and taste fresh italian specialities. 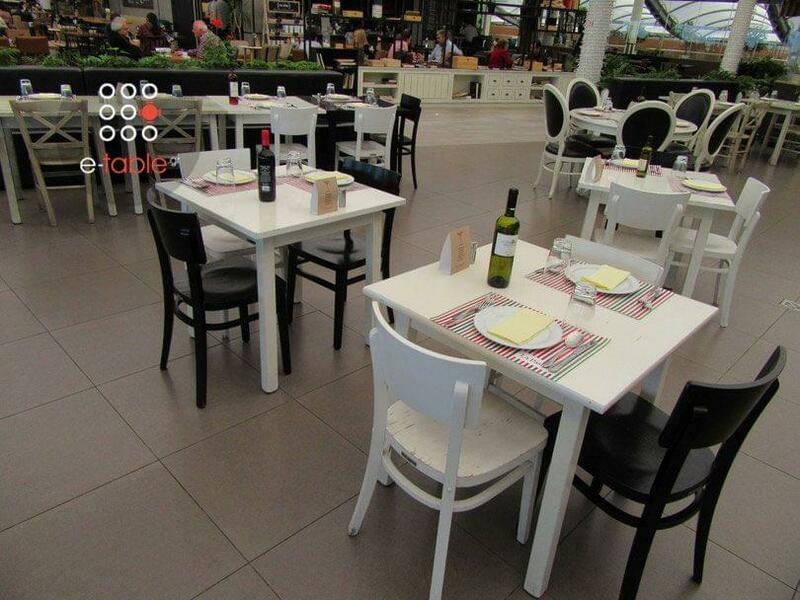 Start with antipasti and continue with arugula prosciutto pizza, pasta of your choice with fresh salmon or veal and truffle sauce pork tenderloin with lemon sauce and capers, as well as many more italian specialities. 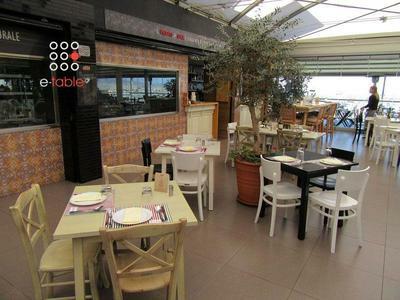 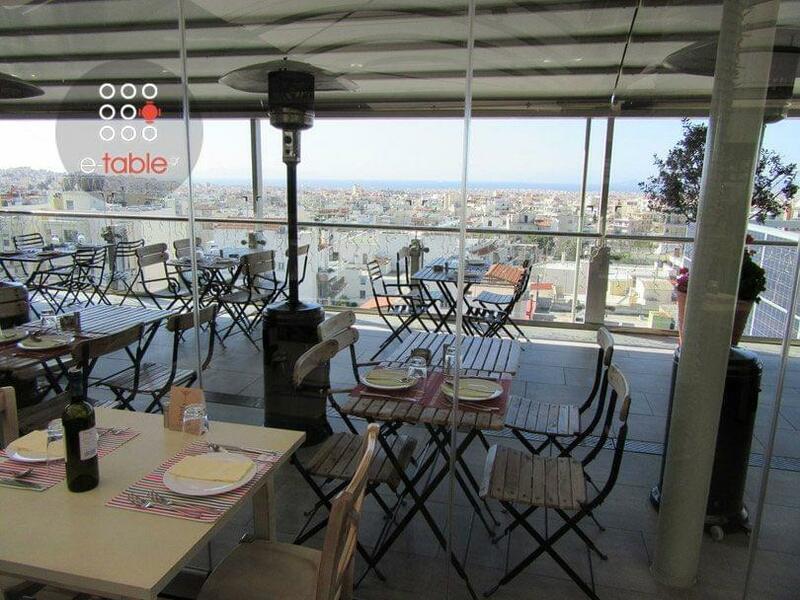 Make a free reservation on e-table.gr and get discount on La Pasteria restaurants.